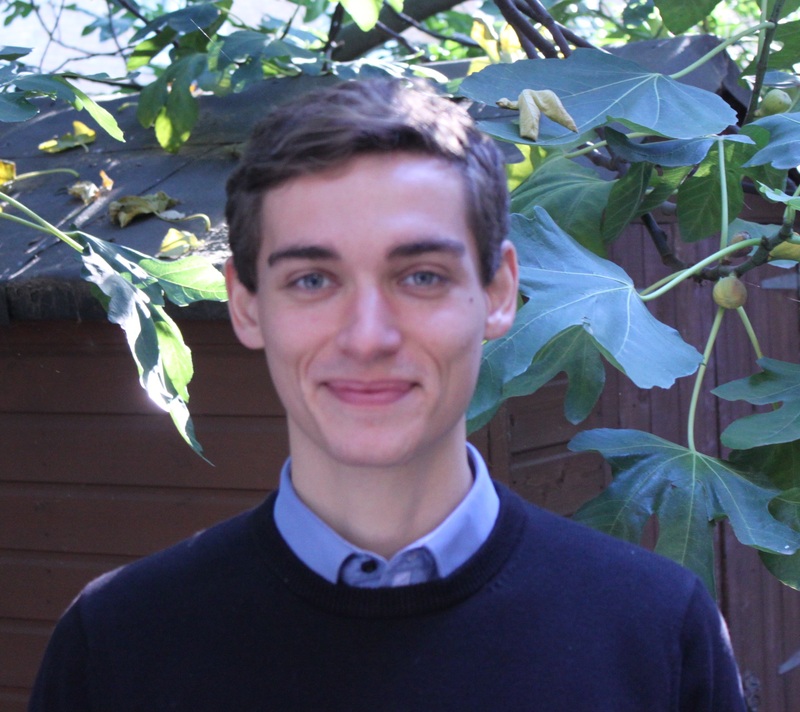 Josh Cottell is Research and Policy Assistant at Coram Family and Childcare, where he conducts research with families to campaign for solutions that parents want and need. Coram Family and Childcare has over 30 years of experience in research into family life. We see every day in our work the difficult choices that families have to make when trying to balance work and the rest of their life. As part of a recent research project, we spoke with parents and people who are caring for adult friends and relatives about managing their caring responsibilities at the same time as managing employment and polled the public. Among stories of those that felt like they were only just able to hold on to their job, we heard from people who had been supported to excel and to move up. Those employees who felt supported reported an array of benefits, from financial security to improved mental health to the simple enjoyment of living a life outside of their caring responsibilities. Helping carers and parents to stay in work can have positive consequences for wider society too. We found that women are more likely to leave work or accept lower pay because of caring responsibilities than men are, so supporting carers better would help to address inequality between genders. With parents and carers making up over a third of the workforce, helping them to stay and progress in work will contribute to the success of businesses and the economy as a whole, keeping valuable skills in the workforce. When employers had supported the people I spoke to, they were rewarded with loyal and committed employees. Our survey, conducted by YouGov, found that nearly two thirds (65 per cent) of the public think that employers should do more to help parents and carers to balance work and care, and the same proportion thinks that the Government should do more. But how can employers and Government support workers most effectively? In our conversations with people who are grappling with these issues, we came across three recurring issues which could be addressed by employers or the Government. These were the need for more control over the hours that they worked, for short periods of time off – for instance to attend medical appointments – and for time out of work completely for longer periods if their caring responsibilities became too much. For many, a sympathetic and flexible manager was key to feeling secure. For instance, Sarah’s manager allows her to work overtime from home in the evenings so that she can take time out in the day to take care of her son or attend a medical appointment without sacrificing her salary or her holiday allowance. To support working carers and parents in the workplace, we are calling on employers to recruit flexibly by default, to put in place policies and procedures for carers in the workplace and to provide training for managers on supporting carers and implementing these policies. We are also calling on the Government to provide more support – from providing resources and training to help managers to support their staff to providing funding for up to 10 days a year of paid leave for carers. We also think that Government should introduce a right to up to a year of unpaid leave from your job for carers, with a right to return to your job. Together, these interventions would help millions of parents and carers not only to stay in the workforce, but to continue working at their skill level and to progress in their careers. With the number of people trying to balance working and caring set to grow over the coming decades, now is the time to act to make sure that they can reach their potential and achieve a work life balance. You can read more about this project and our wider work on the Coram Family and Childcare website. Working Families runs a helpline for working parents and carers. Call 0300 012 0312 or email advice@workingfamilies.org.uk for free legal advice about employment issues and in-work benefits.